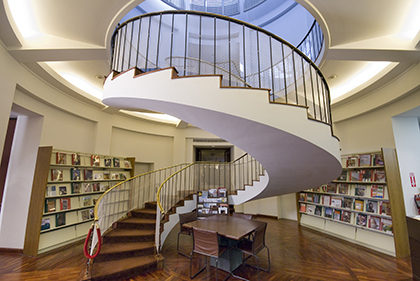 Five books that complement the current exhibition in the Tobin Theatre Arts Gallery, "Artists Take the Stage: Theatre Design from Picasso to Nevelson." These books live temporarily in a browsable display just steps from the Maurice Sendak set installation. 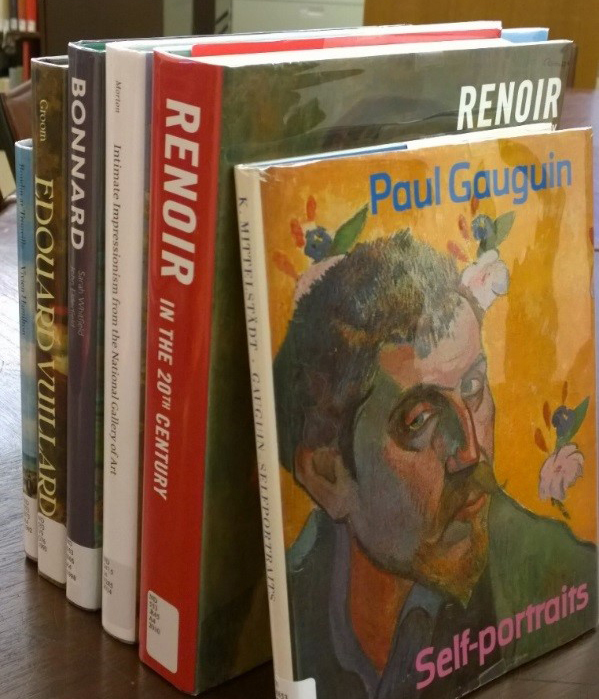 In recognition of Intimate Impressionism from the National Gallery of Art, here are just six of the literally hundreds of McNay books on French impressionist and post-impressionist artists available for your enjoyment in the library.